Welcome to Cargilfield, where learning is an everyday adventure. Cargilfield is the oldest independent boarding and day prep school in Scotland, for more than 300 girls and boys, aged 3-13 years. 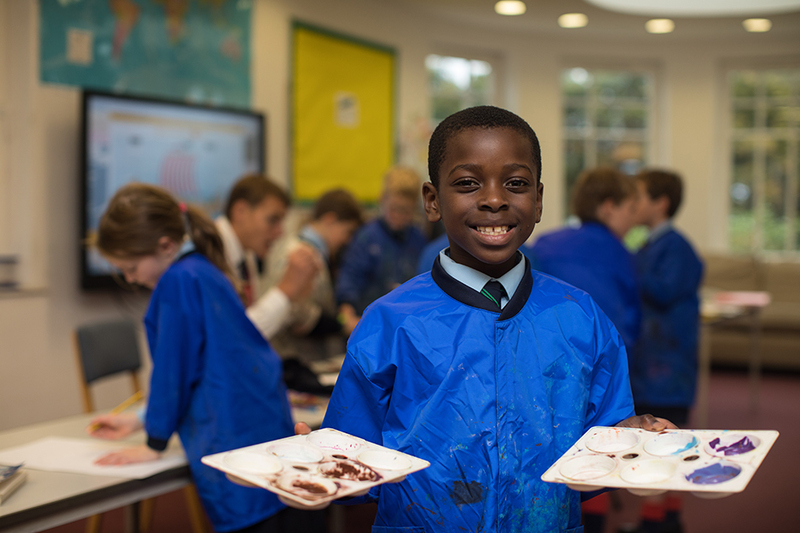 Each child has an extensive range of opportunities to learn, explore and discover before they leave Cargilfield to join leading senior schools across the UK. Children leave with confident, lively minds, secure values and a sense of identity and community spirit that serves them well for their future lives. We achieve this by delivering a broad and challenging education in a supportive and caring family-led environment. Lots of snow and fun in Les Menuires! The Taylor family arrived here in the summer of 2014, drawn by the reputation that Cargilfield has amongst the top public schools across the United Kingdom and delighted to find a friendly and very busy prep school by the beautiful shore-line of Cramond and on the Western edge of this wonderful capital city. I have written elsewhere on the website about why you might choose Cargilfield but I hope that you’ll find us small enough that your children will quickly find a place at the heart of our family and yet dynamic enough that there will be plenty of challenge and something for everyone to enjoy. Prep school ought to be the happiest of times: building friendships – some of which will last a lifetime; building special experiences and memories; building resilience, growing confidence and establishing values. We give children the confidence to enjoy future challenges and opportunities; building a sense of identity and belonging that means children are proud to have been at Cargilfield. Cargilfield provides a challenging educational environment backed up by excellent pastoral care. We aim to stretch and nurture our children whilst always aiming to provide the highest teaching standards in appropriately-sized classes. 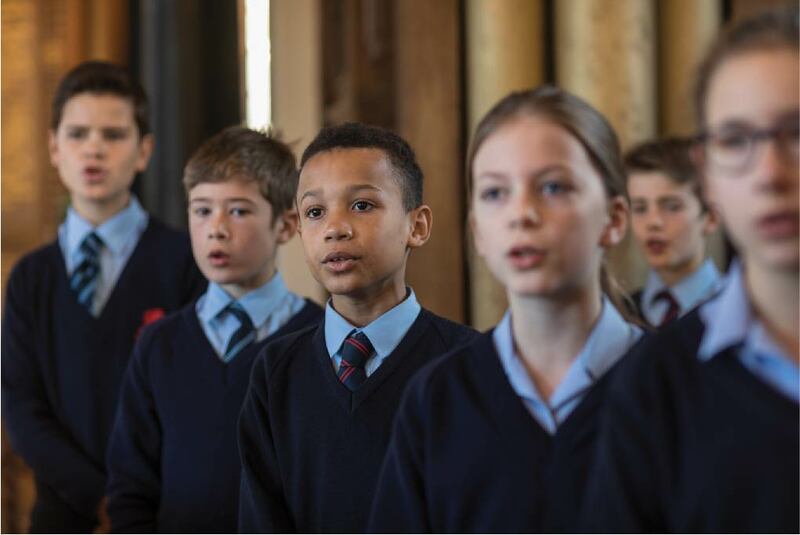 We believe in an all-round education and strive to allow every child to make the most of their abilities whether in the classroom, on the games field or in the theatre or concert hall. This prepares children to be successful at a senior school that best suits their abilities and ambitions. Cargilfield is a place of challenge, of courtesy and of a great deal of fun, and we hope you enjoy looking through our website to find out more about our school.